Crowdfunding journalism - lessons from Germany’s biggest crowdfunding project and the start of a European movement. 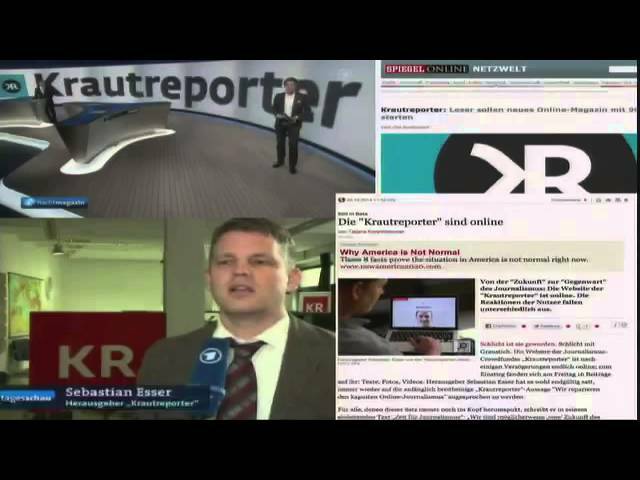 Krautreporter started as a German version of the US crowdfunding platform spot.us. After the success of the Dutch crowdfunded online magazine DeCorrespondent, the founder of Krautreporter decided to start a big campaign and turn the platform into an ad-free newsroom. In four weeks more than 17.000 supporters turned this idea into reality. Since then several newsrooms all across Europe followed suit. A new wave of independent alternative newsrooms is building up. Frederik gives insights in to the crowdfunding campaign and and provides an overview of crowdfunded newsrooms in Europe. 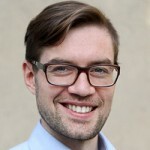 He’ll also provide insights into the unique brand of collaborative journalism, Krautreporter tested and established.